Deer heads (and other species) adorn interior and garden walls. Retro hunting art? 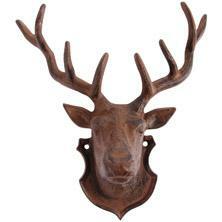 Did you know the musty stag head hanging on your family’s drawing room wall has become an icon of super chic? The strong shape creates a great graphic. Garden Beet stocks this item in the garden wall art department. Ours are made of cast iron. 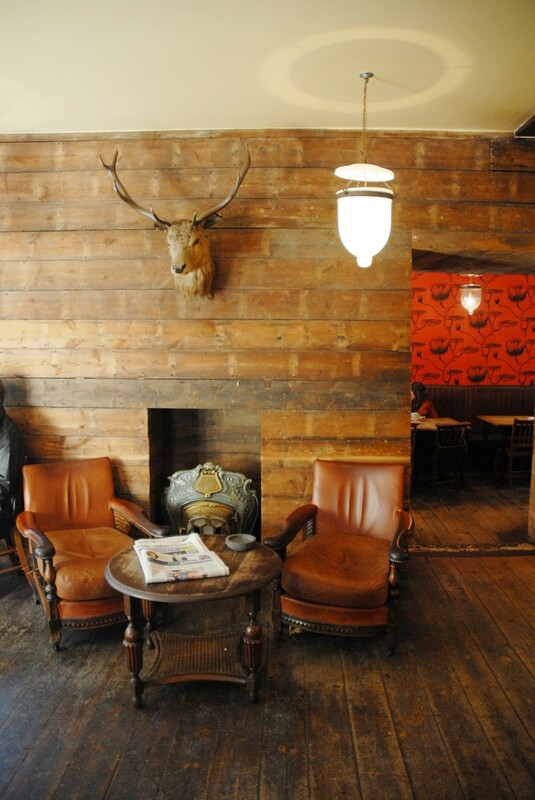 While a very cool hip bar in Angel, London, ‘Elk in the Woods’ has a real head on its wooden walls. 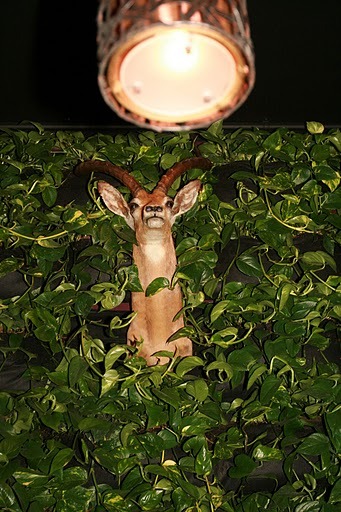 And there is a vertical garden in a bar in Seattle, The Hunter Gatherer, with a couple of taxidermy heads. 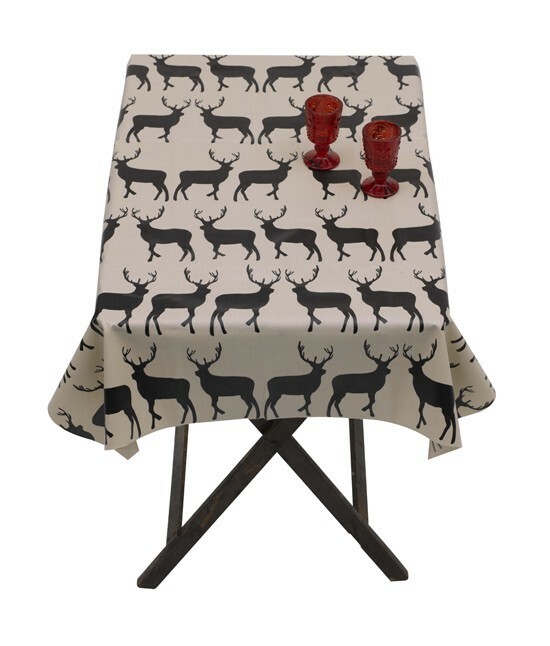 Next articleGarden wall art can make the outdoors snug. And so can vertical gardens.